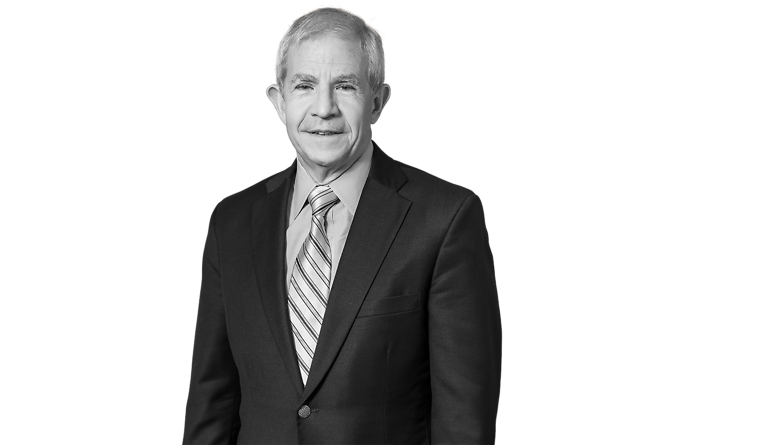 Curt Long has over 40 years of experience in energy and telecommunications, representing clients in state and federal courts, and before regulatory commissions. Mr. Long is skilled at advising his clients on the intricacies of the law in regulated industries such as natural gas, electric and telecommunications. Throughout his career he has resolved complex matters and disputes through litigation, arbitration, mediation and negotiation. Mr. Long’s experience also includes retail and wholesale contracts for natural gas, electric, telecommunications, water and process water discharge services. A fourth generation Oklahoman, Mr. Long has been recognized by his peers for his professional accomplishments and commitment to the community. In 2012 he was selected by his peers for the Tulsa Best Lawyers – Lawyer of the Year in Energy Law. In 2013, he was named a Man of Distinction Honoree by Tulsa Business & Legal News.